The Daily Grill – 2029 | The Daily Grill !!! Connect and name the personality. 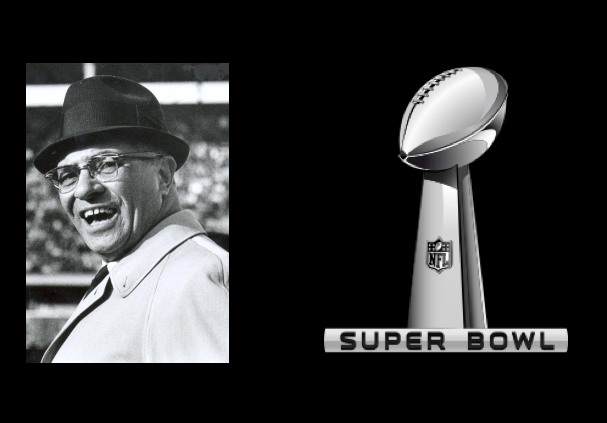 Vince Lombardi – best coach of NFL & NFL trophy is named after him.